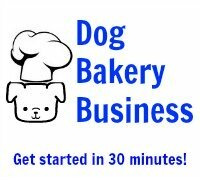 Make sure your pet treats are 100% dry before you seal them in a bag. Make sure all the moisture is gone! You may have to dehydrate them to get a "crunchy" consistency. You may wish to add mold inhibitor to the dough as you do not use preservatives. 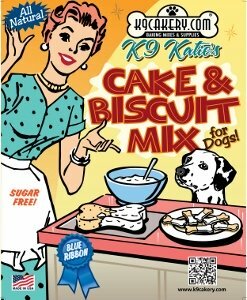 You can find mold inhibitor for pet treats at www.K9Cakery.com.